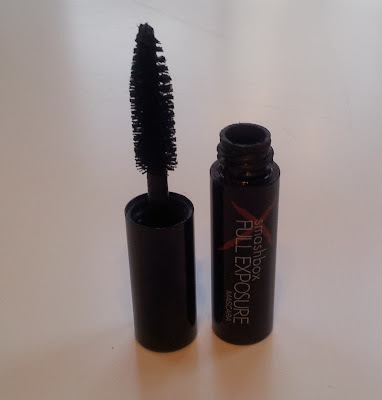 It has a huge wand..
and this sample size is great for my purse.. I have really been loving this mascara! 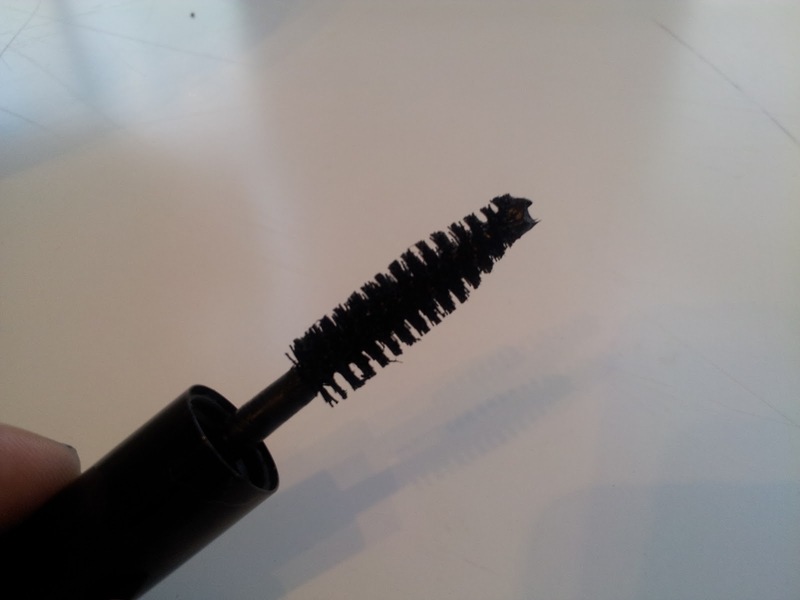 It goes on nice and thick and after a few coats, you look like you have fake lashes on! I love it! 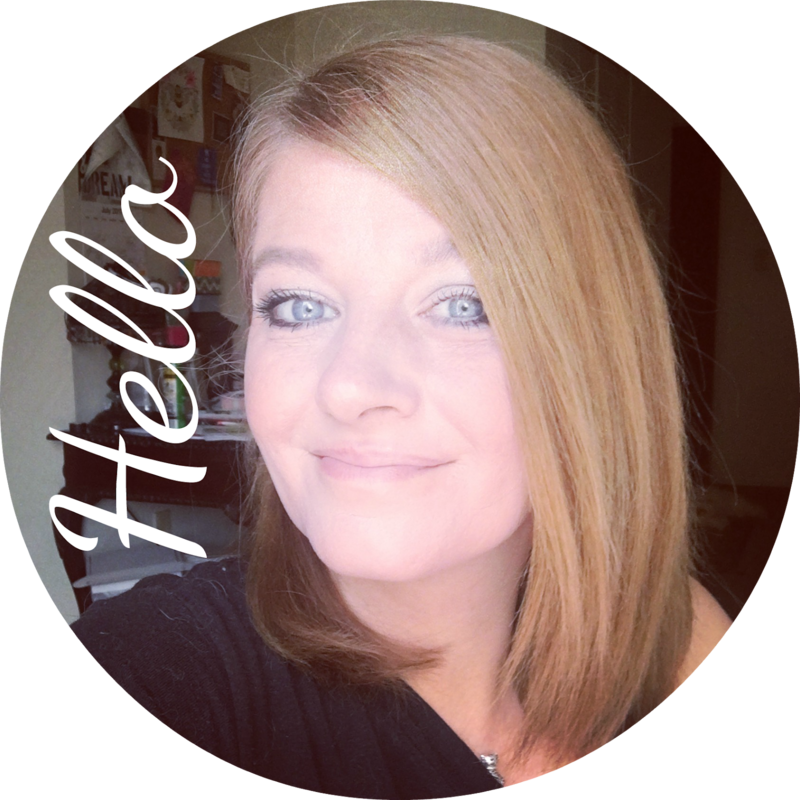 So now that I have a new mascara I love for my purse, I am going to have to get another for the house! 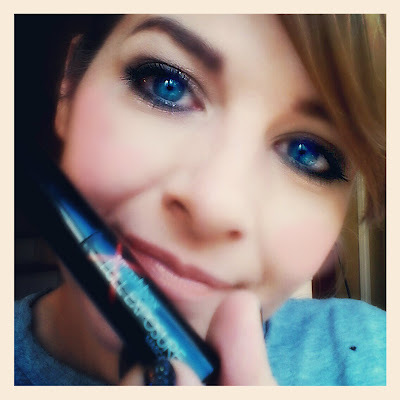 It gives such plush lashes.. total LOVE for me! Have you used this? Do you love it as much as I do!? 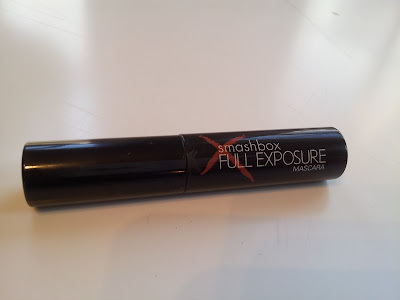 2 comments on "What I'm Loving - Smashbox Full Exposure Mascara -"
I´m not that interested in the mascara, because I´m sure I couldn´t buy it in Germany, but holy moly, your eyes are wonderful pretty! A photoshop-work or real?! WOW!!!!!!!!!!!!! !